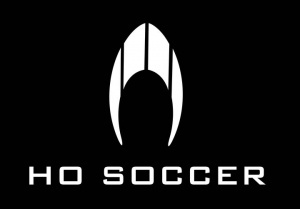 Welcome to the the HO Soccer – Taunton & District Youth League. The home of Youth and Mini football in Taunton and the surroundiong area. 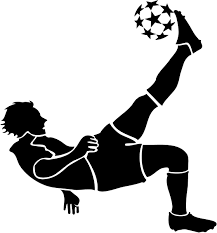 Mini and Youth football has grown considerably and each year more Clubs come and join the league to play their football in a fun, friendly and structured format. The league provide a platform for mini football (U7, U8, U9 and U10), youth football (U11 to U16) and U18 football.